On behalf of the whole Milestone staff, I thank you for providing us with another exceptional and successful year. 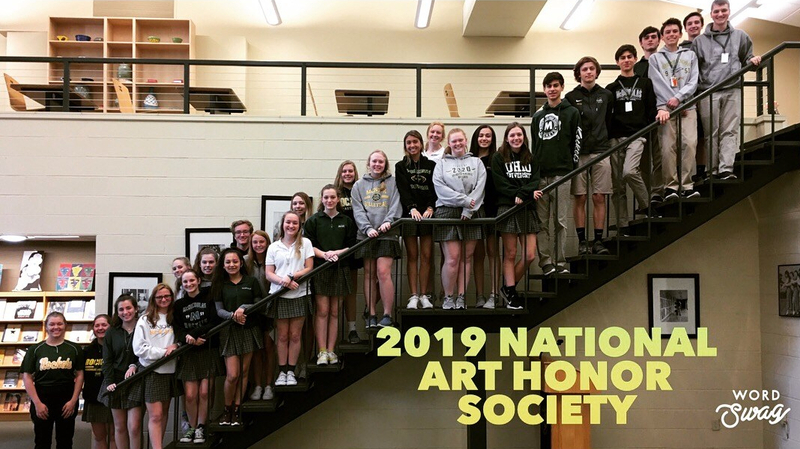 Without our readers and supporters, we would be unable to continue publishing a source of genuine journalism for McNicholas High School and the surrounding community. We know there are always ways in which we can progress, however, so please leave any suggestions on how the site may be improved for next year in the comments below. As news for the students, by the students, The Milestone is always interested in hearing from its readers, so leave any other article suggestions, comments, questions, or concerns in the comments below as well. As this school year comes to a close, McNick welcomes the Class of 2022 to Rocket High and wishes farewell to the graduating Class of 2018. As a senior myself, I will also be leaving McNick, and I will be relinquishing my position as Editor-in-Chief of The McNicholas Milestone. Before I leave, I would like to personally thank all of our readers for the time I’ve been on the Milestone staff. When I joined journalism three years ago, I was partially just expecting another class in my daily schedule, but it has been a gift and an honor to provide news to Rocket High for these years. Thank you to all the journalists who have served beside me, and thank you to Mrs. Noble for being a wonderful educator and adviser. I have truly enjoyed and learned so much during these three years with the Milestone, especially the last two as Editor-in-Chief. Alongside the end of the school year, the Milestone is also taking a break for the summer season but will return in August with a fresh staff and new articles for Rocket High. Any student interested in joining the Milestone staff should talk with their counselor to sign up for journalism class. Enjoy your summer, and thank you for reading!